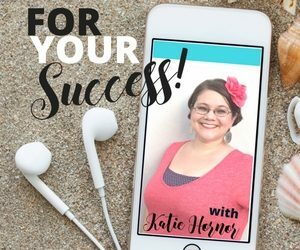 He is one of our favorite personal finance bloggers, so I am excited to get to talk to him today. Philip was a corporate CPA back in 2004; planning a wedding, and getting ready to buy a house, when he realized that he knew basically nothing about personal finance. He began reading a few finance blogs, and he soon discovered it was a subject he was passionate about. The more he read about it, the more passionate he became, which eventually led to him not being satisfied to just read about it; he began to create his own content. He began his site in 2007 and was finally able to leave his corporate job in 2010. In 2011, he created FinCon, a conference for bloggers in the financial space. While he didn’t begin his site as a business venture, he always had an interest in being an entrepreneur, and had to overcome some “I'm too small” thinking. PT was hesitant to think about making it a real business, because he thought that the personal finance space was already too crowded and nobody would notice him. With no real computer skills, and feeling like a less than stellar writer, Philip was pretty sure he wouldn’t be able to stand out from the crowd. He only had one thing going for him – his own story. He stuck to talking about things he knew. He called in experts if he was writing about a subject that he wasn’t familiar with. At times, he was 100% transparent not knowing if he was right, but sharing his thoughts on a topic anyway. As Philip began reaching out to other bloggers in his space, he didn’t reach out to the “giants”. Rather, he reached out to the folks who had started at the same time he had. They began to help each other and to form a community. He was seeking collaboration, not competition. While he can’t remember a point in time when he made a decision to get serious about the business, he does remember what led into it. In the first few months of 2008, PT was blogging every day, and the Adsense ads were bringing in significantly more income than they had been. At this point he was receiving market validation that his message was getting to the right people. And when he showed his wife the income report and she saw it was going to pay their mortgage, it became a serious endeavor for their family. Up to this point, all of Philip’s fellow finance bloggers were just a name to him. In 2010, he attended his first blogging conference and met some of them face to face. And what a powerful thing it was! Meeting these people and spending time with them gave him such a great feeling that he wanted to do it again, but on a much larger scale. So in the spring of 2011, just a year after he attended his first conference, he decided it was time to get going. He purchased the URL for Financial Blogger Conference, and got busy planning his event. At this time, Philip had zero event planning experience! The first FinCon was held in Chicago, and has since been held in many other cities, such as Denver, St. Louis, Charlotte, and San Diego. 2017 will find FinCon in Dallas, from October 25-28. If you are interested in a smaller conference, with around 1,500 attendees, but you aren’t blogging in the personal finance space, don’t let that stop you from checking out FinCon. Philip says that 90% of their conference topics are neutral and will benefit anyone in the digital marketplace. There are sessions on writing, podcasting, creating communities, affiliate marketing, etc. Even though the majority of people attending are “financial bloggers”, that runs the gamut from frugal living bloggers, to coupon sites, to real estate agents, to anyone running a small business. The thing that brings joy to Philip is seeing the personal finance space continue to grow online. New blogs starting, people finding success, and the conference keep him going. 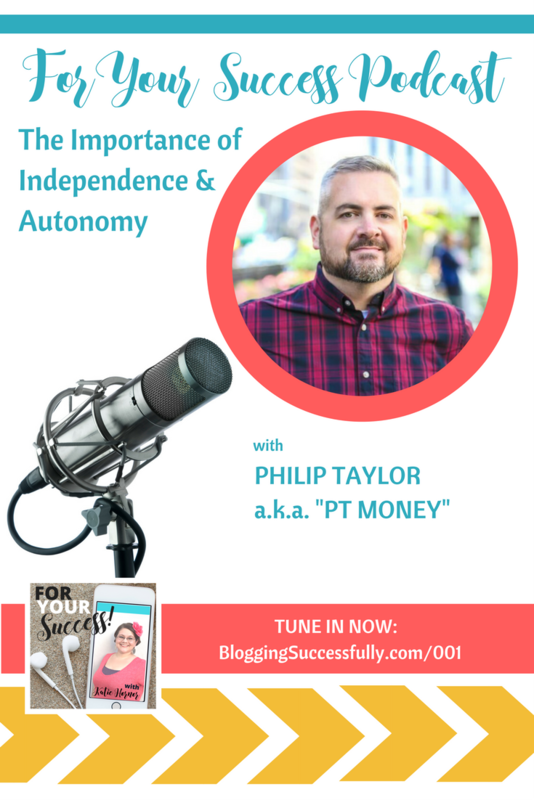 Success for Philip is being able to be independent, to call his own shots. It’s having control of his days, spending his time the way he chooses. Get your finances in order; get rid of debt; build up your savings. It’s fine for a time to work on the side to get the business built up, but if you want control of your life, you have to get to a point where you can afford to focus fully on the business. The #1 tool for converting readers to subscribers and viewers to buyers. 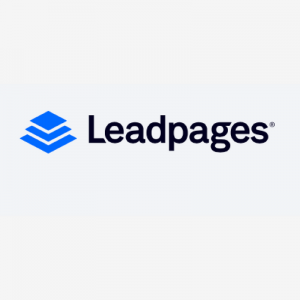 I love Leadpages for their easy to use proven templates and the variety of opt-ins: pages, pop-up boxes, texting, etc. Using them I have doubled my list in 3 mo. time. 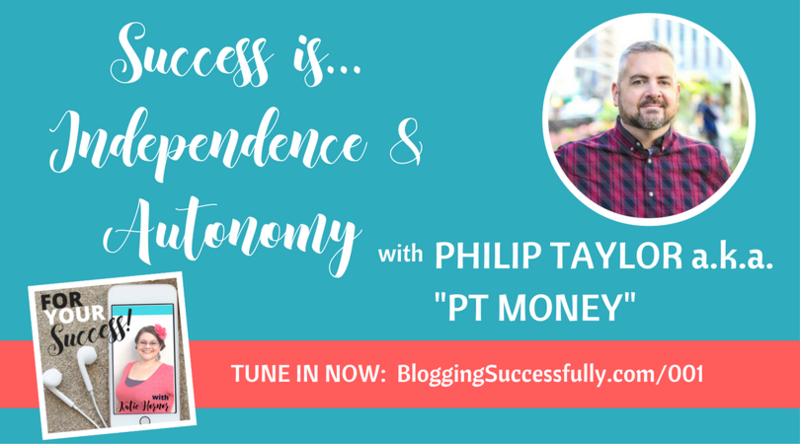 I hadn’t heard of Phillip Taylor before so it was interesting to listen to his blogging business story. It’s encouraging to hear how other’s have succeeded.